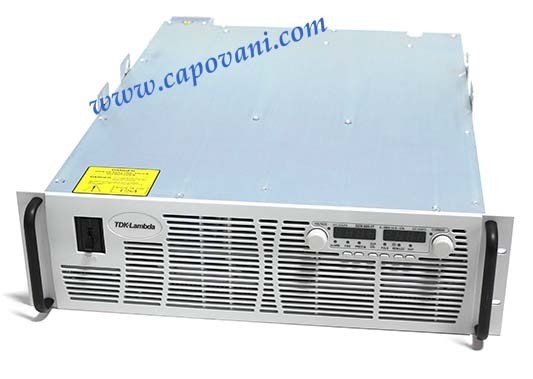 In addition to this TDK-Lambda GEN 600-17-IS510-3P208, Capovani Brothers Inc stocks a wide range of used dc power supplies. Typical manufacturers include Agilent, Copley Controls, Electronic Measurements Inc., Hewlett Packard, Kepco, Lambda, Power Ten Inc., and Sorensen. may be used normally. Refer to Section 4.4 for a description of J1 features.